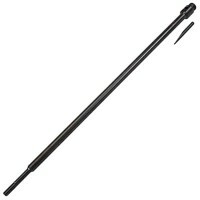 Length 600mm / 24in. 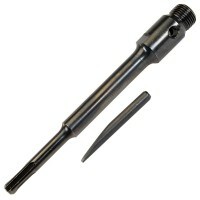 Fits both diamond and TCT core drills. Includes ejector drif.. 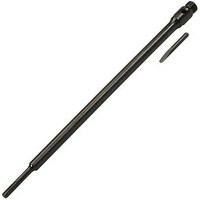 Length 450mm / 18in. 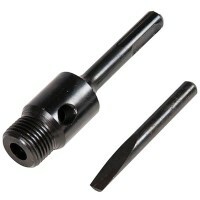 Fits both diamond and TCT core drills. Includes ejector drif..